This is a study of the brutal torture and murder of the author's brother and his longtime girlfriend 40 years ago. In July 1978, two bodies were found in the sea off the coast of Guatemala and proved to be the remains of Chris Farmer and Peta Frampton, respectively a medical graduate and a law graduate, aged 25 and 24, from Greater Manchester. They had been beaten, tortured, and killed, their bodies weighted down and dumped in the sea from the yacht on which they had been crewing. For nearly 40 years, no one was charged with these savage murders, even though the name of the yacht, the Justin B., and its owner, an American named Silas Boston, were known. 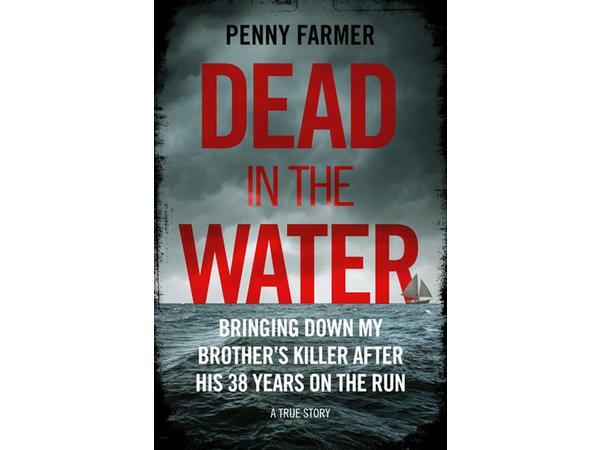 But this is also the story of how Chris' sister, Penny Farmer, and her family tracked down the killer and assembled the evidence against him until eventually, in December 2016, Boston was arrested in the United States and charged with two counts of maritime murder. He pleaded not guilty, but among the evidence that Chris Farmer's family, aided by police forces in both the UK and the United States, as well as the FBI, had so patiently collected, was the eyewitness testimony of one of Boston's two sons who, aged 13 and 12, had been present when the murders took place.